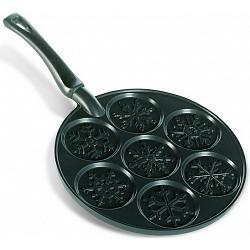 This easy to use pancake pan from Nordic Ware was proudly made in the USA and allows you to make 7 snowflake design pancakes at once. You can use your favorite pancake batter to gear up for a snowy day of fun with a delicious snowflake pancake breakfast. 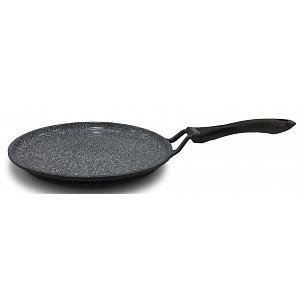 The pancake pan is made from cast aluminum with a phenolic handle and has a 10 year warranty.